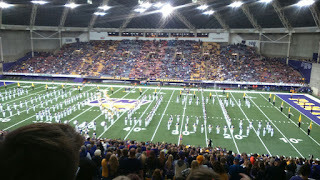 On Saturday the 17th of October we went to Cedar Falls to watch the college game between the UNI Panthers and Western Illinois. 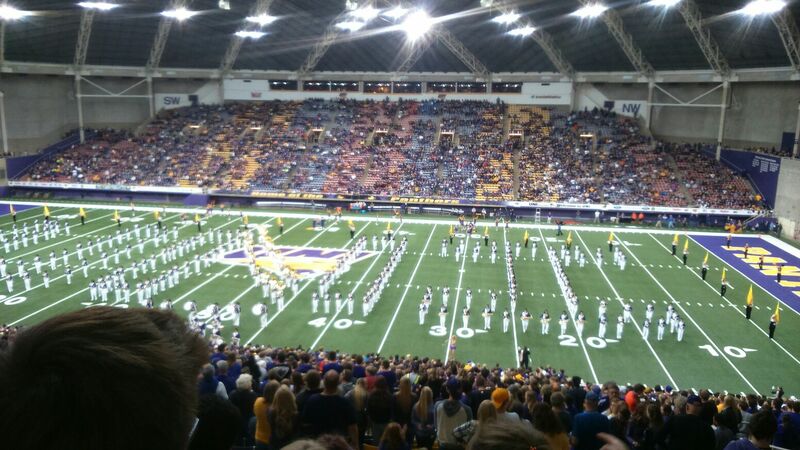 This game was a special game because it was a homecoming game.Before the game started the marching band played a lot of songs. Watching the game was fun. But poorly they lost.